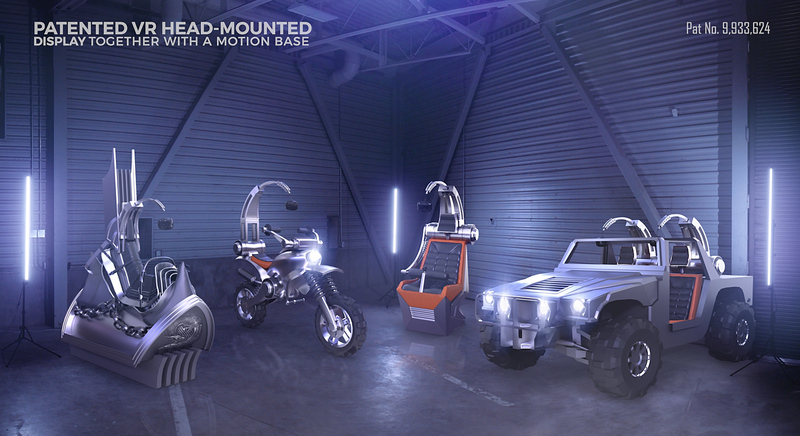 CAVU’s Interactive VR Motion Base system is developed in partnership with DreamCraft Attractions and combines Virtual Reality technology with a motion base ride system placing guests inside the experience. 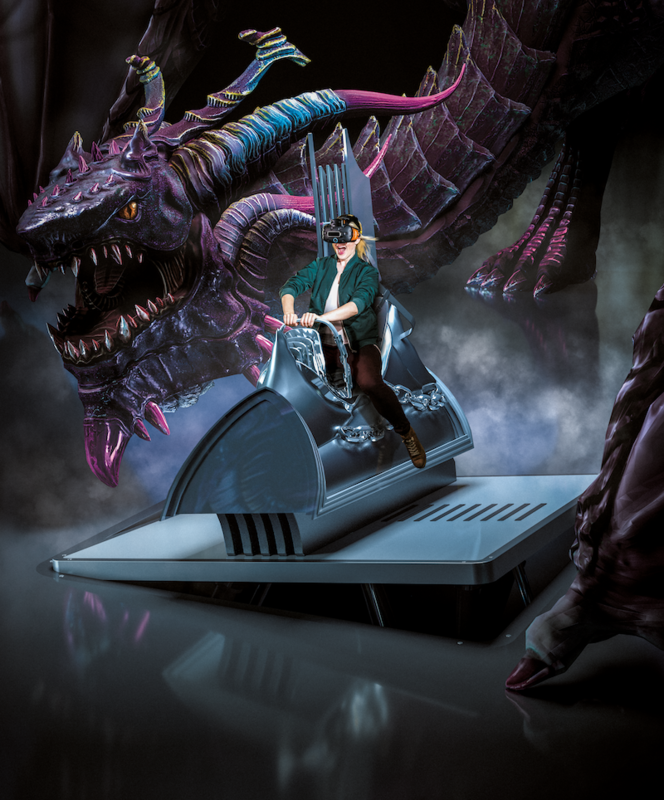 DreamCraft’s patented attraction incorporates proprietary software and programming developments, coupled with the Interactive VR Motion Base that brings real-time rendering to the attractions world. DreamCraft’s patented headset provides a customizable, hygienic solution to park owners looking to increase capacity and streamline throughput. Guests can choose to follow different paths, follow different characters, and explore and interact with the environment allowing for a hyper-reality experience. For the first time ever, guests will also be able to interact with friends and family while inside the VR world and will have the ability to work together to accomplish a task or to overcome an obstacle.